Inside Xbox, Microsoft’s semi-regular announcement show, will broadcast its first episode of 2019 next week. Ready your Irn Bru for 10pm UK time next Tuesday, 5th February, when we’ll get a detailed look at upcoming Xbox exclusive Crackdown 3. 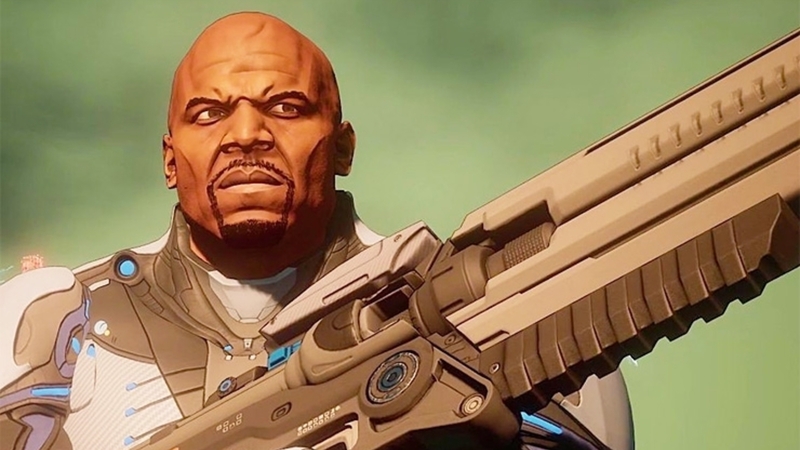 A number of developers have been putting together Microsoft’s Terry Crews-starring open world over the past five years – only for you to smash it all up when it finally arrives on 15th February. What state has it finally arrived in? Maybe we’ll find out. The teaser below also promises “exclusive announcements” and “new reveals” – and suggests Sea of Thieves related news is on the way. We’re certainly due information on whatever the next update is for the game – and considering its recent surge in popularity on Twitch, this would be well-timed. Please though, guys, keep it under two hours this time? We have to go to sleep at some point.